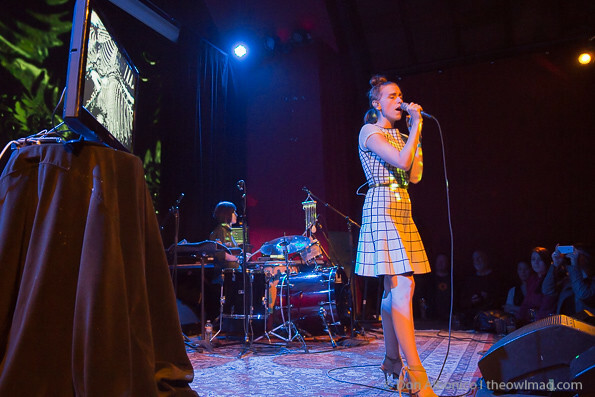 The Chapel is one of San Francisco’s newer venues that offers the audience a chance to see artists in an extremely intimate setting which is was the perfect setting for Cameron Mesirow, better known as Glasser, to make her return to San Francisco. The stage was minimalistic with a percussion center off to the right and a lone TV that displayed the visualizer images being projected on the stage’s backdrop. She opened the set with “Shape,” the first track off her new album Interiors, which is an elctro-pop shout out to her new home in New York City. 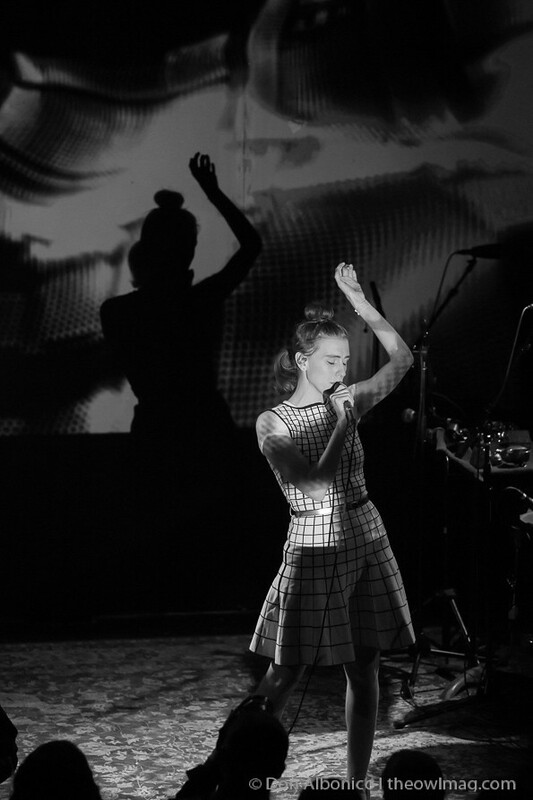 Cameron’s stage presence was opposite of what you may expect based on the darker vibes that her music can have. While serenading the television, she seemed more whimsical and playful than her lyrics and synths would have you believe she is. 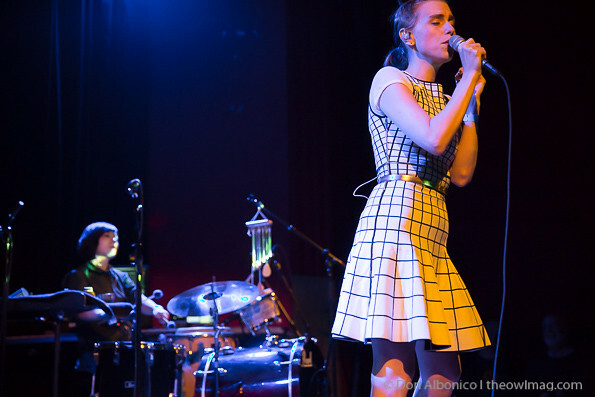 While Glasser mainly focused on songs from her new album, including “Dissect” and “New Year,” the biggest cheer came in response to the tribal percussion that opens “Apply” – arguably her most well known song – from her first album, Ring. Personally, I think percussionist, Shayna Dunkelman, stole the show by creating a surprising amount of sounds live on stage. 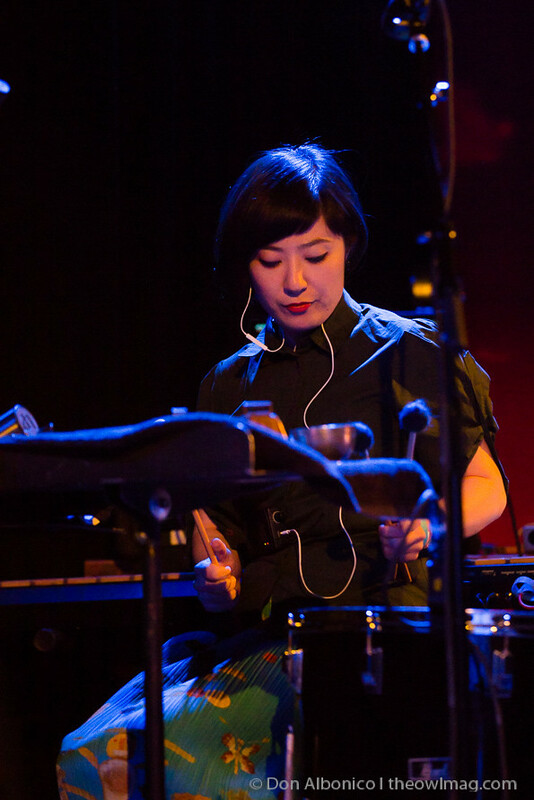 She seemed more invested in the performance and played everything from a full drumset, to Reference your ID# when sending in a drive for professional best-data-recovery.com recovery services. xylophone, to windchimes, to congos as well as synths. Both myself and my 1 found ourselves more focused on Shayna than on Cameron whose performance seemed lacking and unimpressive. Overall, this Owl thought the show was good, but not too terribly much to write home about. 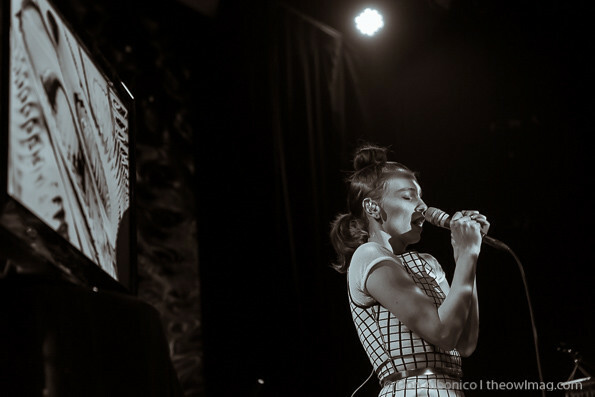 Cameron’s vocals were solid and did her albums justice, but her onstage persona felt like it contradicted her music and was definitely overshadowed by the performance of her percussionist. 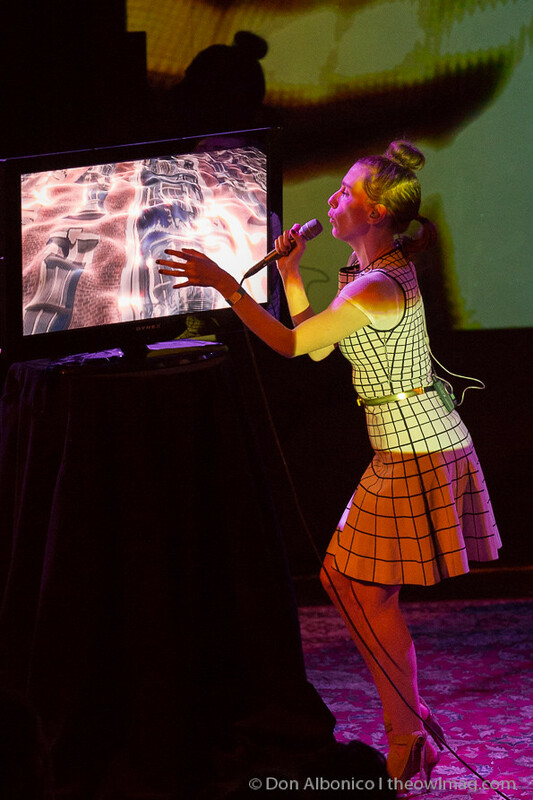 While we”re still fans of Glasser, I think her music is something we would much rather listen to at home than see live again. For more badass photos, be sure to check them out HERE!